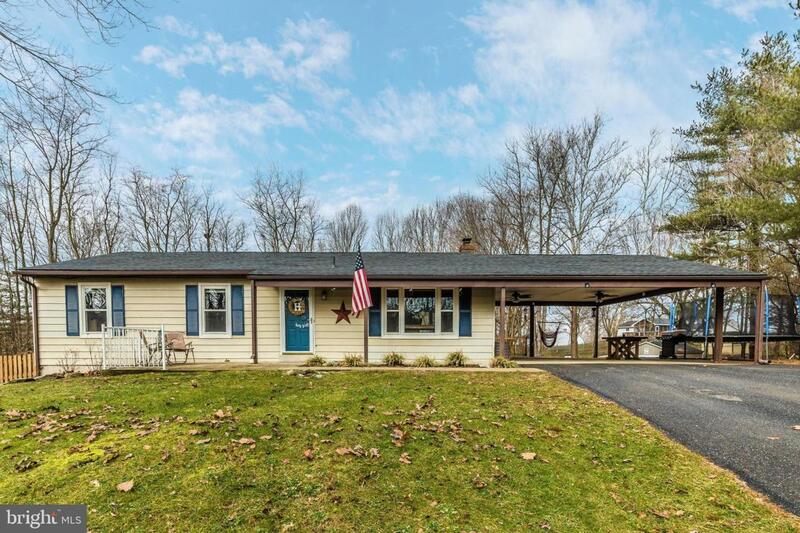 This home has the best of both worlds: private, yet in a neighborhood setting on 1.19 acres in Horseshoe Estates just minutes to Linganore High School. Home features galley kitchen with pantry and table space, hardwood floors and granite counter tops. 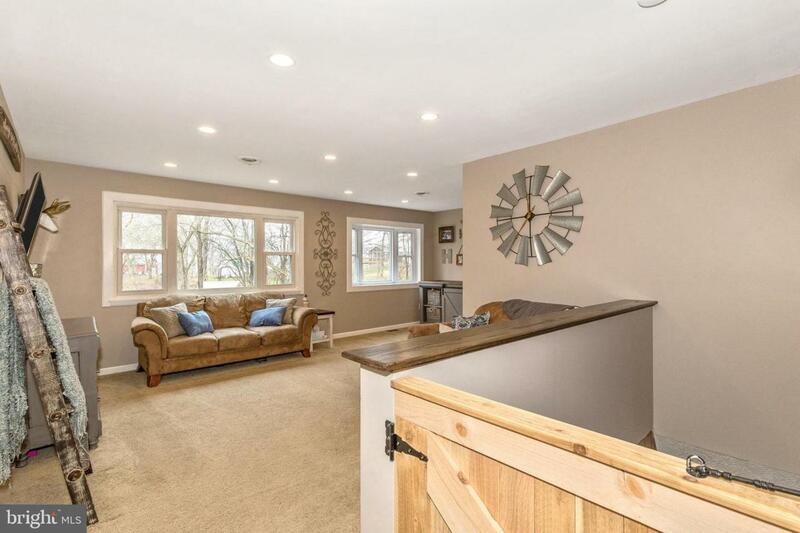 Large living room with bay window. Master has en suite full bath recently renovated with ceramic tile. 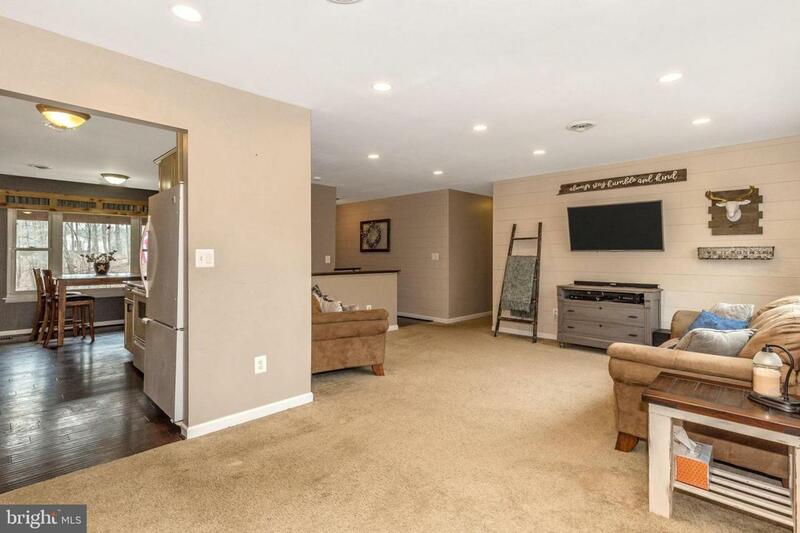 Basement rec room with wood stove, freshly painted with new flooring and ready for your touches! 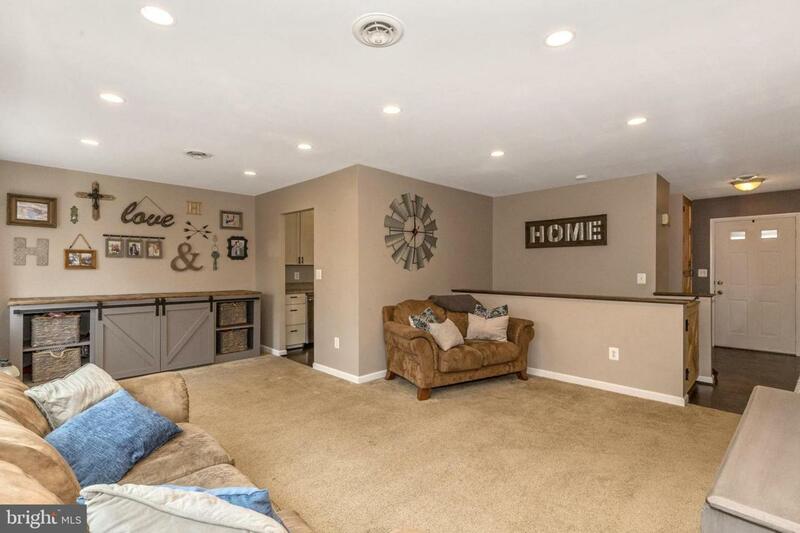 Basement also features half bath, laundry, storage space and bonus room with french doors to the back yard. Backyard has fenced pool area, fire pit, tree house, large storage shed and is surrounded by trees. Carport allows parking for 2 vehicles. Roof replaced in 2018, HVAC system upgraded and replaced in 2018.